Opioids Crisis: Who’s to Blame? Get your sneak peek here for Sunday’s House and Garden section in the Star Tribune! Posted now online. 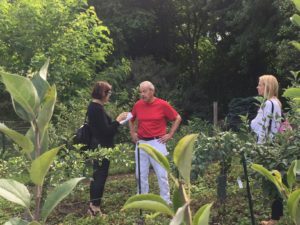 Wayzata plastic surgeon grows rare fruit that ends up on Bellecour’s menu. Surgeon by day, gardener by night, a physician pushes the limits of growing in Minnesota.